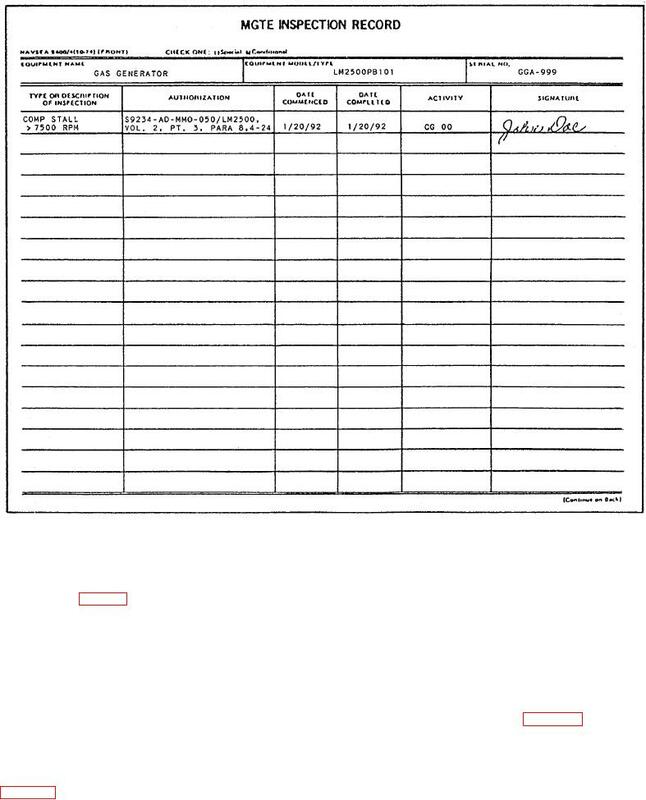 Figure 1-2.--MGTE Custody and Transfer Record. Figure 1-5.--MGTE Record of Rework. person appointed signs this record.